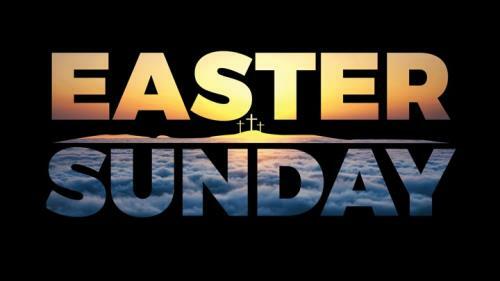 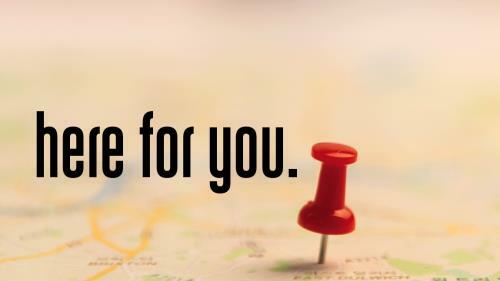 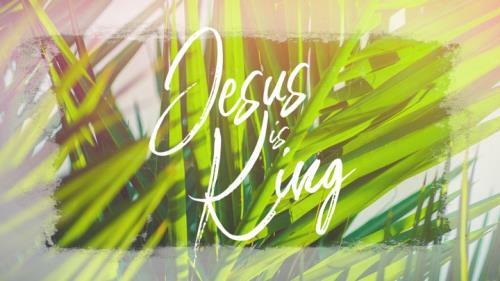 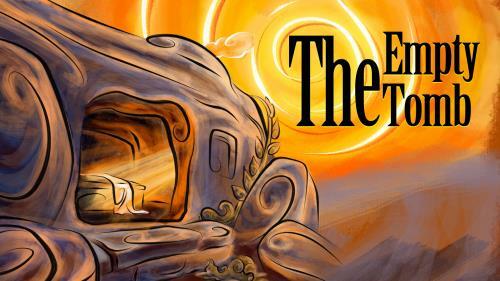 A beautifully illustrated background just right for your Easter message. 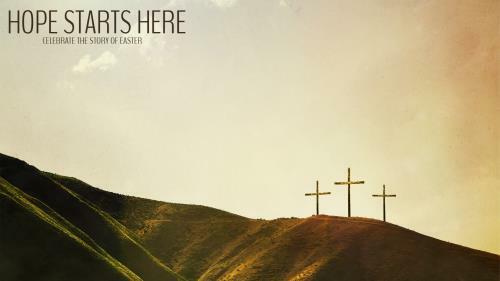 Celebrate the empty cross, the empty tomb, and the empty burial clothes at Easter with this background set. 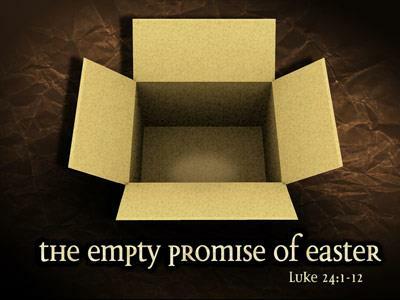 The empty tomb, the empty cross -- these are the "empty promises" of Easter. 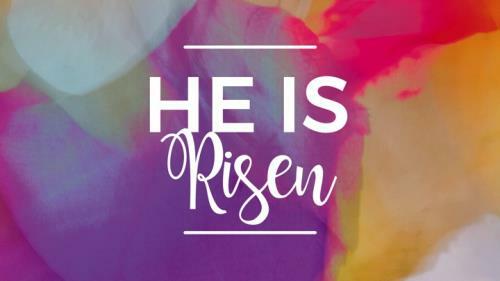 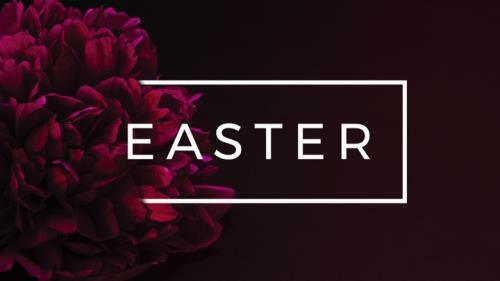 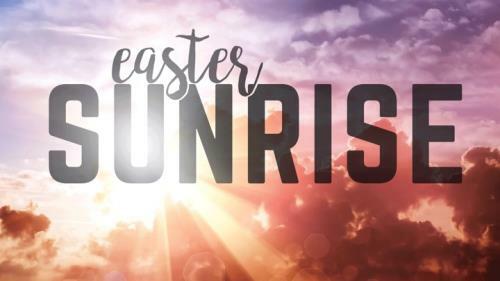 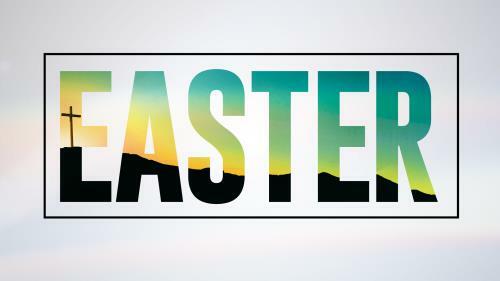 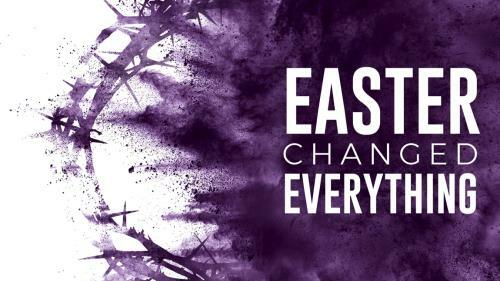 Use these backgrounds for a unique Easter message.